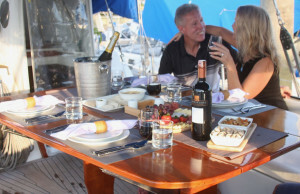 We invite you onboard our Sailing Yacht. Nomad will be in South East Asia for summer 2018 before heading to NOMAD’s new home in the majestic islands of Fiji. Sailing from Langkawi enjoy the Thailand Islands for July and August 2018.